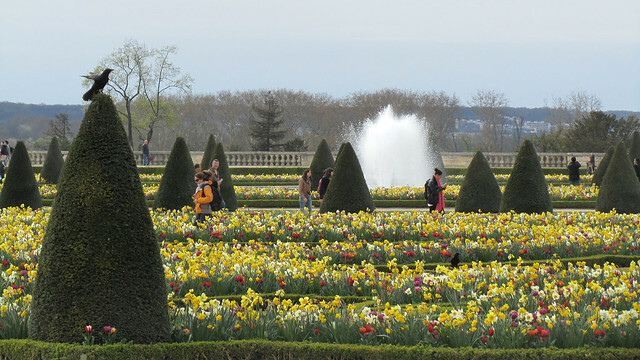 A walk in the park is a fairly romantic thing to do, and there are quite a few gardens and parks around Paris perfect for such endeavour. 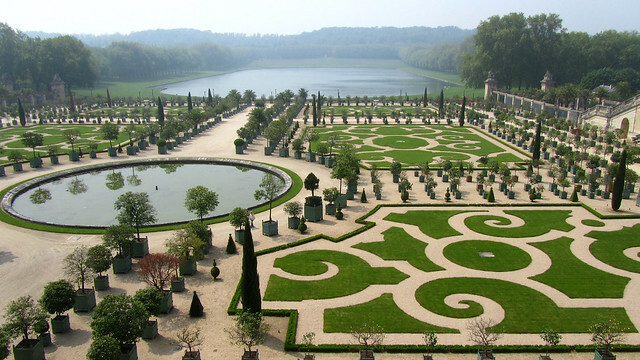 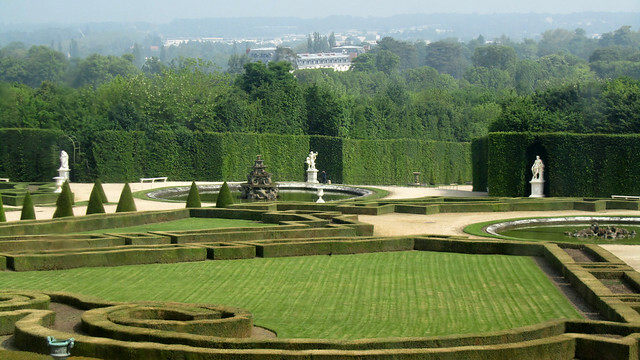 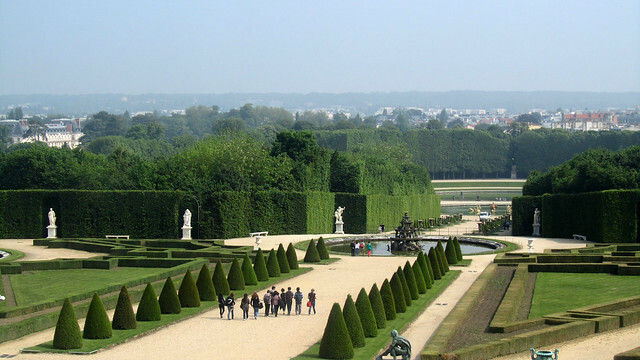 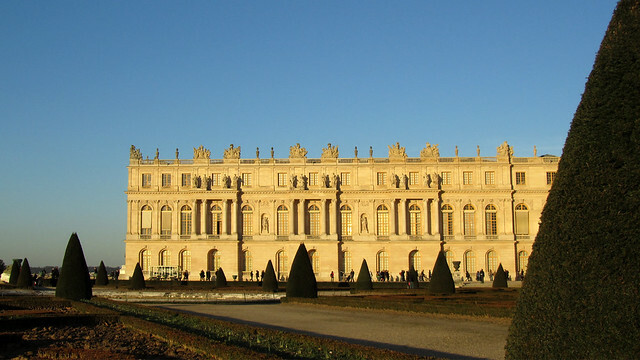 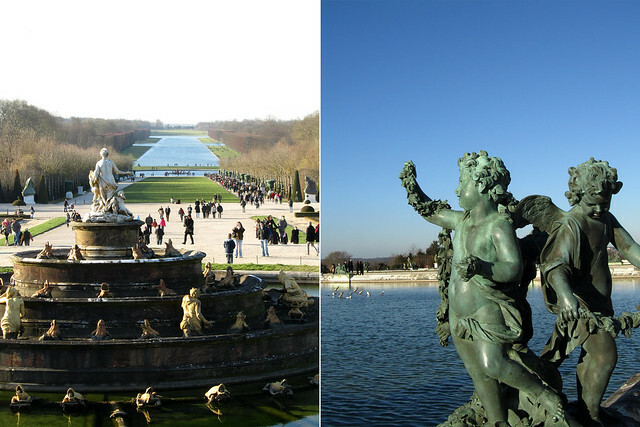 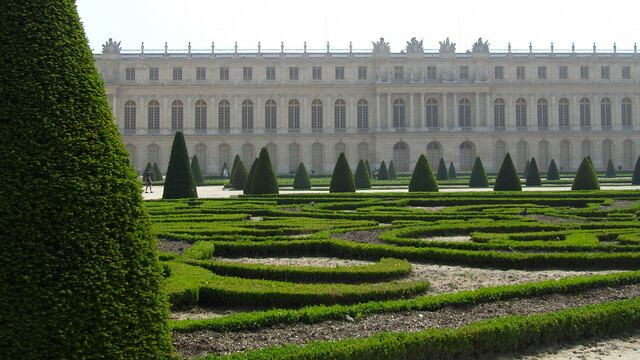 However, if you want a walk somewhere unforgettable but still easily accessible, you can’t beat the beautiful setting of the Gardens of Versailles. 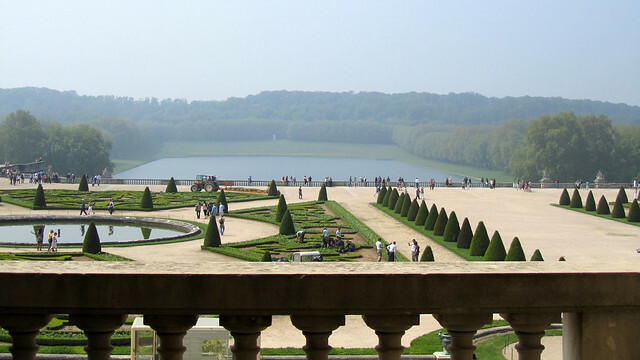 Not long after F and I met, one of the walks we did was out in Versailles. 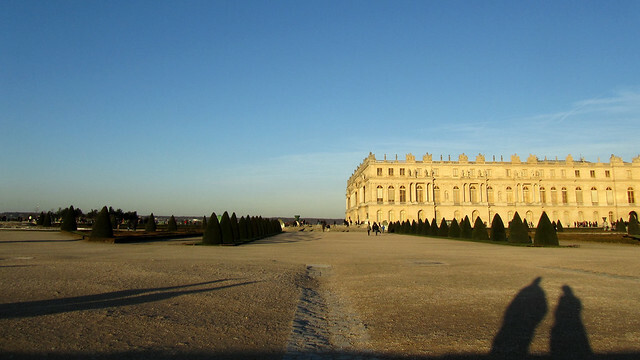 It was a cold but sunny winter afternoon, which weaved its own brand of magic, putting us much at ease with each other despite all kind of jitters felt. 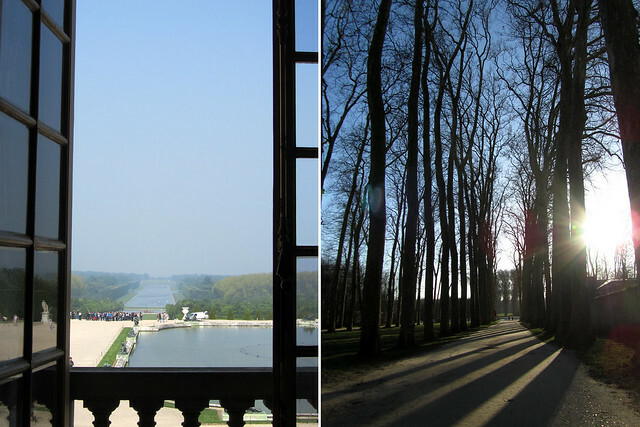 We strolled along the bosquets and chatted about a whole lot of let’s-get-to-know-each-other-better kind of information, later sat by a bench next to the canal to watch the world went by and the subsequent start to the sunset, before making our way back to Paris again.